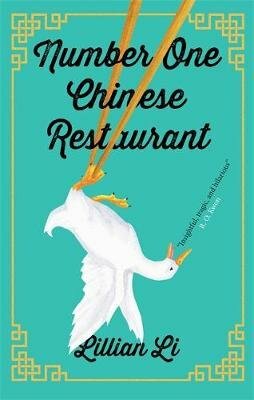 Newly longlisted for the Women’s Prize, Lillian Li’s debut novel centres on the Beijing Duck House in Rockville, Maryland. The restaurant is owned by brothers Johnny and Jimmy Han, who inherited it from their father. Jimmy wants to set up his own place, but he’s gone to Uncle Pang, a dubious family friend, for help – and that’s unlikely to end well. Alongside this strand, Li’s novel explores the relationship between two long-serving members of staff, and the lives of the younger generation. The end result is a composite portrait of a family (and the wider community of the restaurant) at a point of pressure and change, where the future is far from certain. 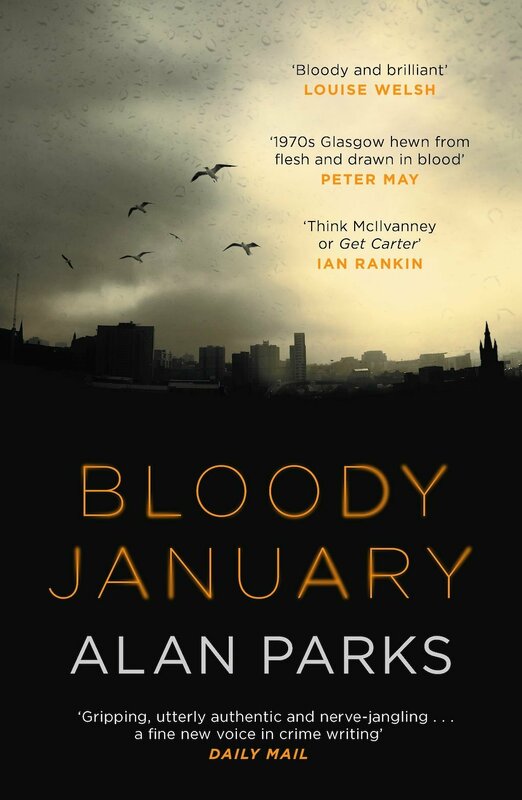 February’s Son is the second of Alan Parks’s crime novels set in 1970s Glasgow, following on from Bloody January. We pick up the action in February 1973, when detective Harry McCoy is tasked with solving the murder of a young footballer who had the words ‘BYE BYE’ carved into his chest. The trail leads McCoy into the world of local gangs, and puts him back in touch with his childhood friend-turned-gangster Stevie Cooper. This is another intriguing mystery from Parks; the ongoing development of McCoy’s character is also interesting, as he sails (or finds himself pushed) ever closer to the wind. 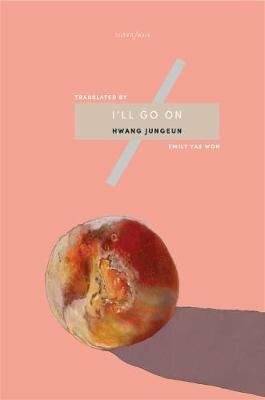 I’ll Go On is a novel in three parts, each narrated by a different character: Sora, her sister Nana, and their childhood friend Naghi. Nana is pregnant, which is tough news for Sora to take, because it puts her in mind of the difficult relationship she and Nana had with their own mother. 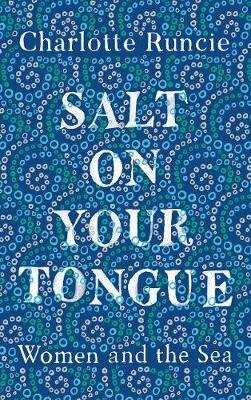 Hwang’s novel chronicles a process of coming to terms with (or trying to break away from) past and present. I particularly like the different voices captured in Yae Won’s translation, as they cast each narrator in a different light from section to section. This debut novel begins with Tom fleeing to a remote, run-down pub called the Bothy. His girlfriend’s family blame Tom for her death, and now there is a price on his head. He is taken in by Frank, the gangster in charge of the Bothy, but even this may not be enough to protect him. By keeping the focus tightly on Tom’s present predicament, rather than the background that led up to it, Thomas gives his novel a sense of urgency and drive which pushes the reader on. 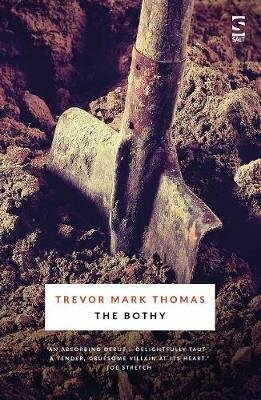 The Bothy is a hothouse of character that remains tense to the end. Vienna, 1919: Inspector August Emmerich is tailing a smuggler when he comes across the corpse of a homeless war veteran. Though this appears to be suicide, Emmerich is convinced it’s a murder – even more so when other bodies start to turn up. Alongside the mystery, Beer paints a vivid portrait of a city scarred by war, trying to find its feet again amid the grand remnants of the Habsburg age. There are also some moments of great fun, such as the scene where Emmerich bluffs his way through a hospital lecture while disguised as a doctor. 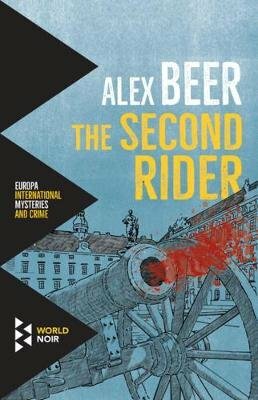 I loved The Second Rider, and I’m really pleased to hear there’s a sequel which will be out in translation next year. Way Station is a space opera set in rural Wisconsin. Enoch Wallace fought in the American Civil War, and was then visited by the Galactic Council, who sought to establish a way station on Earth for extra-terrestrial travellers. Wallace’s farmhouse became the way station, and he its immortal custodian; he knows more about the universe than any other human in history, but must live in isolation. I particularly enjoyed Way Station for its sense of how unable the vast universe remains: it brings the alien to Earth, but not down to Earth. 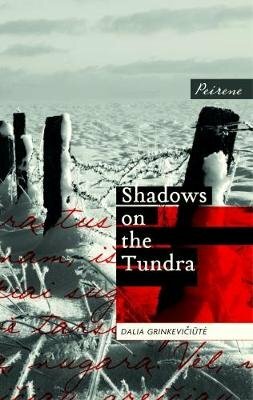 This is the third novel by Swiss writer von Büren to appear in English. In the present day, Paul Ganter has moved out of his marital home to work on a book. While there, he thinks back to the 1950s and his unrequited love for Claudia, a rich girl he met at college. The young Paul skipped several weeks of college to write a play for Claudia, in the hope of impressing her. Von Büren explores Paul’s life and background in some detail: Paul’s intense period of reflection causes him to question all that he’s done and why people might have reacted as they did. The story of A Long Blue Monday is Paul’s attempt to come to terms with what he has (and has not) become. 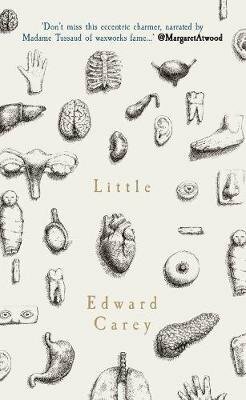 Little is a novel about the life of Marie Grosholtz, who would become better known as Madame Tussaud. Born in 1761, the young Marie becomes assistant to a waxwork sculptor, spends time as tutor to a French princess, and gets caught up in the foment of revolution. 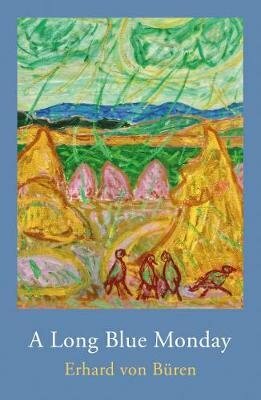 Carey’s prose is bright and colourful, and his illustrations add to a heightened atmosphere. 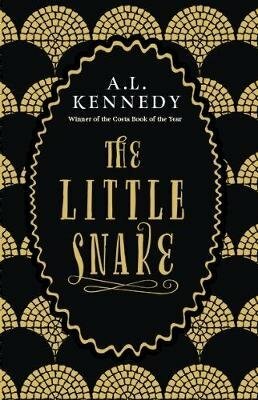 The novel reflects on what it is to create a likeness, to look or represent – and it’s a pleasure to read. 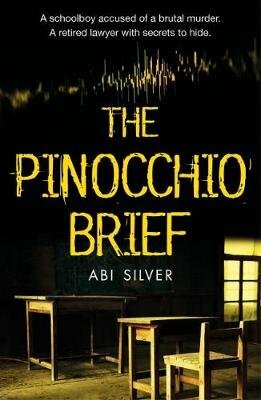 The Pinocchio Brief is a legal thriller in which barrister Judith Burton and solicitor Constance Lamb team up to defend a boy accused of murdering his teacher. 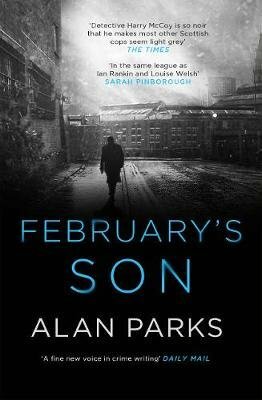 An experimental piece of lie-detection software will be used at the trial, which has implications for Burton – and gives the boy an idea… I found this a very engaging tale, with plenty of tricks up its sleeve. I usually have a more relaxed book on the go that I dip into now and then, and this one was perfect for that. 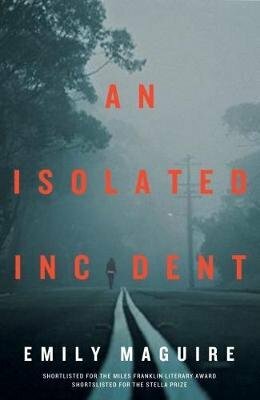 Emily Maguire’s An Isolated Incident explores the aftermath of a young woman’s murder in a small Australian town through the eyes of two characters: the victim’s older sister, and a journalist sent to cover the story. Where you might normally expect a mystery to give a sense of progressing towards a solution, there’s a void at the centre of Maguire’s mystery, which fills up withmore and more uncertainty. It’s engrossing stuff, with a strong narrative voice. 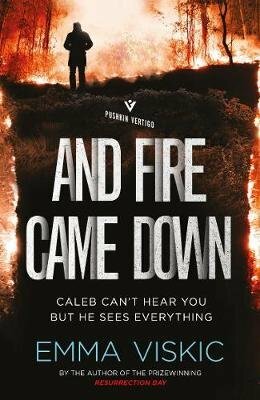 And Fire Came Down by Emma Viskic is the sequel to Resurrection Bay, once again featuring deaf investigator Caleb Zelic. This novel begins with a young woman dying in front of Caleb moments after she has sought him out, and sees the protagonist follow her trail to his home town. 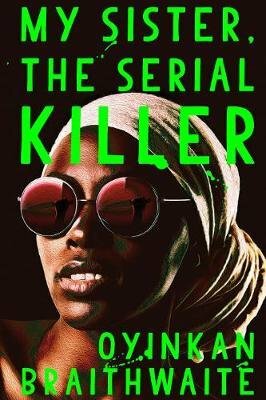 He becomes caught up in the local drug trade as he tries to find out who the woman was and why she wanted to find him. Like its predecessor, And Fire Came Down is briskly told with plenty of intrigue in plot and character. From Australia to Mexico: The Story of My Teeth (tr. Christina MacSweeney) is the first book I’ve read by Valeria Luiselli. 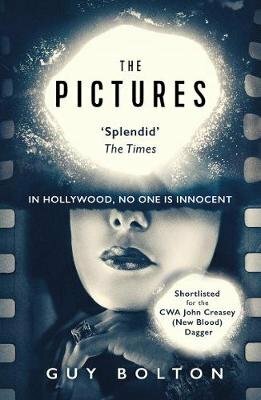 It’s narrated by one Gustavo Sánchez, an auctioneer who buys Marilyn Monroe’s teeth to replace his own, then auctions off the old ones by making out that they belonged to famous people. Then it gets stranger… I found this book great fun to read: tricksy and playful, with a serious exploration of how the meaning of an object (such as a tooth) shifts when you change the context. After this, I’ll be looking forward to reading more of Luiselli’s work. An Isolated Incident (2016) by Emily Maguire, Lightning Books, 320 pages, paperback (source: review copy). And Fire Came Down (2017) by Emma Viskic, Pushkin Vertigo, 344 pages, paperback (source: review copy). 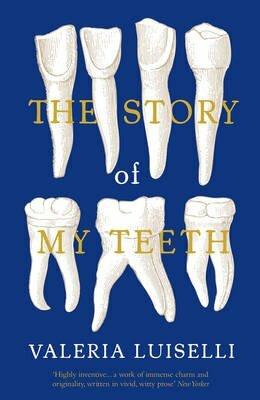 The Story of My Teeth (2013) by Valeria Luiselli, tr. Christina MacSweeney (2015), Granta Books, 196 pages, paperback (source: review copy). Next up for Women in Translation Month, some classic Japanese crime fiction. Masako Togawa (1931-2016) sounds a fascinating character: according to this article on the publisher’s website, she was a singer, actress, nightclub owner, LGBT icon – and, of course, a writer. The Lady Killer, published in 1963, was Togawa’s second novel, recently republished by Pushkin Vertigo. To him, women were no more than tinplate targets at a shooting gallery in a fair. The man pulls the trigger, the woman falls, but after all they are made of tinplate and will rise again. So he could go on shooting to his heart’s content. Ichiro thinks he’s untouchable, but then things start to go wrong. One after another, three of his victims are found dead, apparently murdered, and the evidence points to him. But the reader knows something that Ichiro doesn’t: a year ago, another of his victims killed herself, and her sister has been asking questions about him. It seems that she is out to frame him. The Lady Killer is interestingly structured: the first half deals with Ichiro and the circumstances leading to his arrest; the second half focuses on the lawyers representing him in his appeal against the conviction. So we get a 360° view of the whole affair: the unfolding of the trap, and then the attempt to take it apart. Best of all is that, even when you think you know just where the book is headed… you don’t. 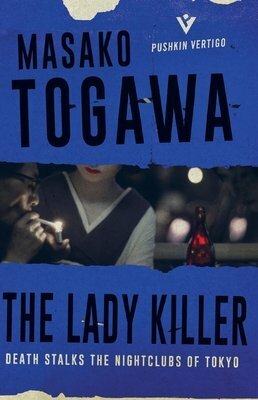 There’s a wonderful atmosphere to The Lady Killer, which comes less from particular descriptions than the suppleness with which Togawa moves her novel through its world. There is a sense of living, breathing places beyond the immediate action. And the tension in reading The Lady Killer is increased by the ambiguous nature of Ichiro Honda: he has been wronged, but he’s also a predator, so it’s up to individual readers to decide whether they wish him to be exonerated. Either way, Togawa’s book is thoroughly enjoyable. An insightful review of The Lady Killer by James Kidd in the South China Morning Post Magazine. The Lady Killer (1963) by Masako Togawa, tr. Simon Grove (1985), Pushkin Vertigo, 222 pages, paperback (source: review copy). Resurrection Bay is a really enjoyable crime thriller: punchily written and snappily paced, with a vivid cast of characters. Caleb is also deaf, which is handled nicely by Viskic. There’s a sense of fluid communication as he switches between signing and vocalising speech, but there are are also times when we are adrift on a sea of words with him. I’m pleased to hear there will be more novels featuring Caleb Zelic; he’s an intriguing character whom I look forward to meeting again. 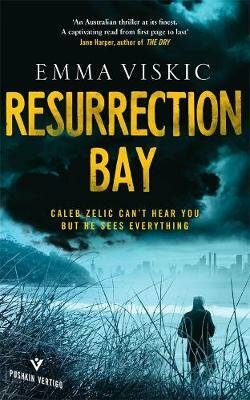 Resurrection Bay (2015) by Emma Viskic, Pushkin Vertigo, 282 pages, paperback (review copy). ​I picked this book up in a charity shop, based primarily on the same trust in MacLehose Press that led me to read Nevada Days. It was the first of Argentinian journalist Guillermo Orsi’s novels to be translated into English. Our narrator is one Pablo Martelli, who receives an urgent call from his friend Edmundo Cárcano one night in December 2001. Martelli travels through the night to Cárcano’s retreat in the seaside village of Mediamundo. When he arrives, he finds that his friend has been shot. Soon, Martelli meets Lorena, the beautiful young blonde woman with whom Cárcano had fallen in love; then she is apparently abducted, and Martelli’s car taken. Pablo travels to Bahía Blanca for Cárcano’s funeral, where Lorena suddenly reappears. After a night out alone in Bahía Blanca, Martelli is beaten up, and wakes in the police station, where an inspector slaps him around for good measure. Then Martelli returns to his hotel, where he finds Lorena’s dead body in the bed. Pablo learns that the manner of Lorena’s murder resembles that of several other killings – it appears someone is trying to frame him. Martelli heads back to Buenos Aires at the first opportunity; it won’t surprise you to learn that, even after all this, his troubles are only just beginning. Martelli himself is an ex-policeman, dismissed from an elite division known as the ‘National Shame’; these days, he sells bathroom appliances. His main allies are the inspector and officer from Bahía Blanca, whom he likens to Don Quixote and Sancho Panza; and the forensic doctor whom Martelli constantly describes as “roly-poly”. They’re not stereotypical heroic types; but this is not a tale with space for heroes. Commenting on his country’s police force, Martelli says: “it is not Sherlock Holmes we need in Argentina, it is the will to investigate.” This sets the tone of how the plot unfolds: not the solving of an elaborate puzzle, but more a journey through a world that constantly resists Martelli’s attempts to ‘solve’ it – the plot happens to him as much (if not more) as he drives it. 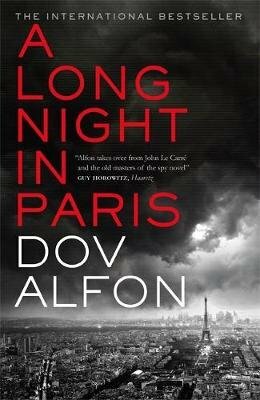 When a key piece of information is revealed, or there’s some other important event, Orsi will often begin a new scene and fill in what has happened in retrospect; this reinforces for the reader the sense of having to push against the novel (the world) for answers. Death does not make ethical distinctions. It claws at everyone in the same way. It is a tiger living inside us, just waiting to escape and fulfil its destiny. […] Patrolling the streets of a city like Buenos Aires is to live side by side with the tiger, to let it loose in return for getting paid, to think the beast was really someone else when it mauled and then watched the dying groans impassively, refusing the hand held out for us at the last. To be a policeman is to shut your eyes, stuff your hands into your pockets, and let people die. No-one Loves a Policeman is set at a specific moment in Argentina’s recent past: a time of economic crisis and popular riots, which resulted in the resignation of president Fernando de la Rúa. 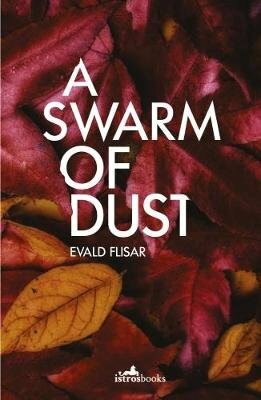 This is more than background, as Orsi ties the events of his novel firmly into history, ultimately heightening the sense of circumstances that are too great for individuals fully to grasp or change. 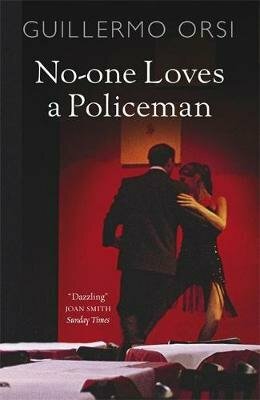 No-one Loves a Policeman is grim yet absorbing, its narrator facing the inevitable with wry wit because that’s just about all he has left. No-one Loves a Policeman (2007) by Guillermo Orsi, tr. Nick Caistor (2010), MacLehose Press, 284 pages, paperback (personal copy). Sometimes only a sharp burst of crime fiction will do. Pushkin Press have just launched a new imprint for 20th-centurycrime in translation, Pushkin Vertigo. 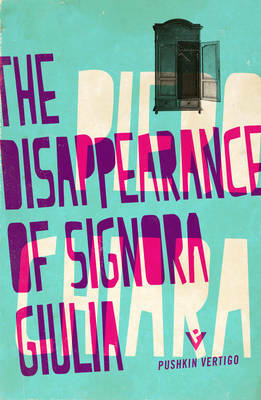 I tried one of their first titles, Piero Chiara’s The Disappearance of Signora Giulia. The respected lawyer Esengrini, confides in Commissario Sciancalepre, that his wife Giulia – 22 years his junior – has vanished. Sciancalepre investigates, following up a lead suggesting that Giulia may have been seeing another man – but it comes to nothing; and several years go by, with progress on the case piecemeal at best. Despite the lengthy duration of its narrative time, The Disappearance of Signora Giulia is only 120 pages long, and so has no room to hang about. 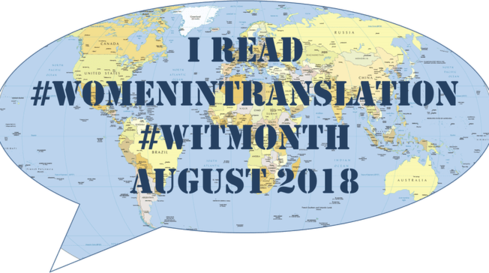 Chiara’s novel has the efficiency of a well-run investigation, and there’s also a cool and business-like tone to Jill Foulston’s translation from the Italian. One thing I particularly like about the book is that, for all its twists and revelations, the full truth still feels elusive. Something has happened beyond the confines of the narrative, and we’re left in a similar position to a detective plunged into another person’s life, having to piece together incomplete information. The Disappearance of Signora Giulia turned out to be just the brisk literary walk that I needed, and I’ll be keen to see what else Pushkin Vertigo has to offer in the months ahead.